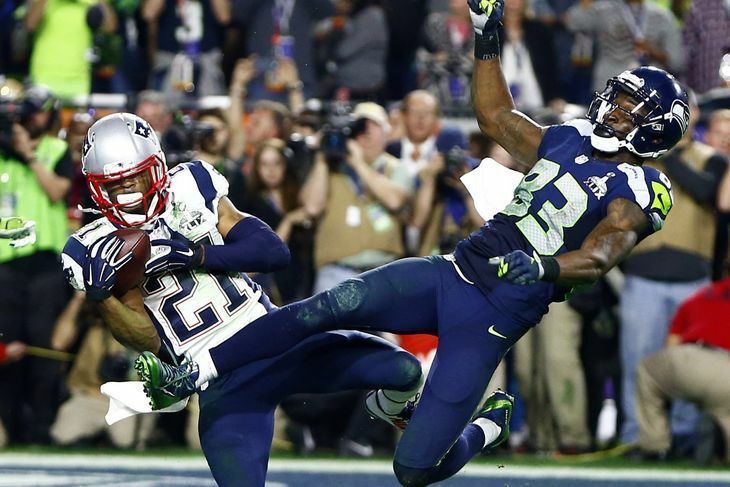 New England Patriots radio announcers Bob Socci and Scott Zolak were behind the mic for New England’s miraculous Super Bowl victory over the Seattle Seahawks on Sunday night. Their call is as awesome as you’d imagine. Yet again, Zolak is supreme in this spot. And don’t worry…coming soon is the Seattle Seahawks call. I heard it earlier today and it’s as sad as you could possibly imagine.